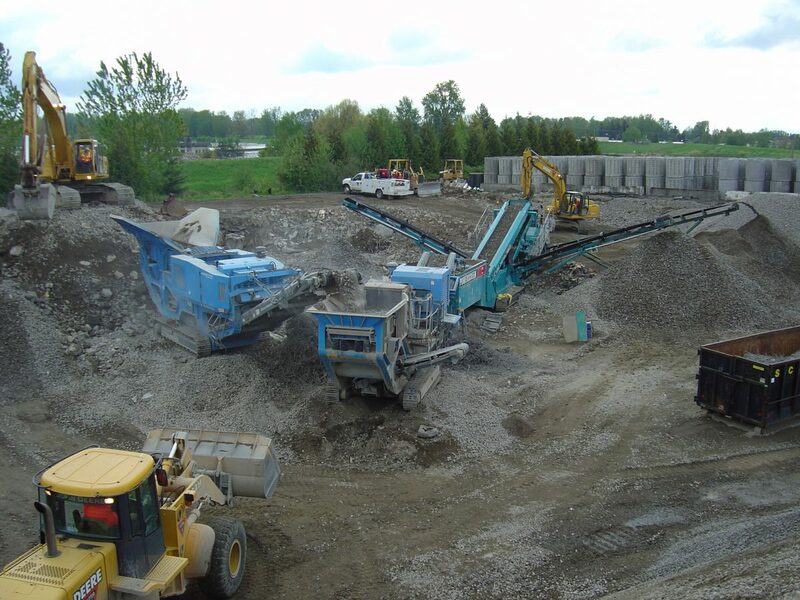 3 Kings believes strongly in providing the most cost effective solutions, which may include crushing concrete from a demo project and utilizing the material for fill on the said project. 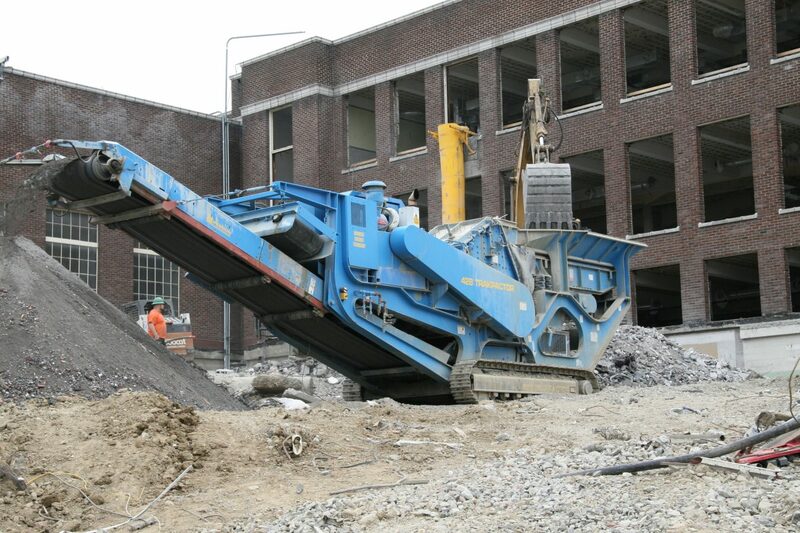 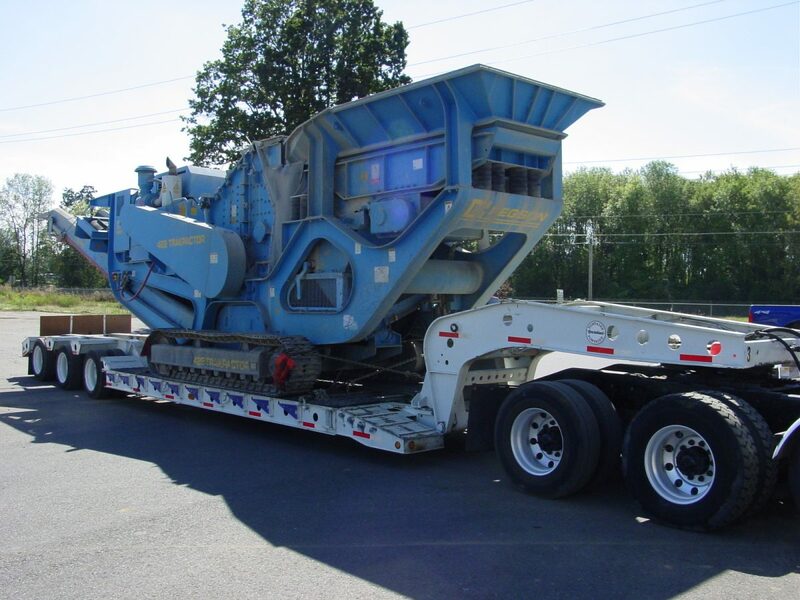 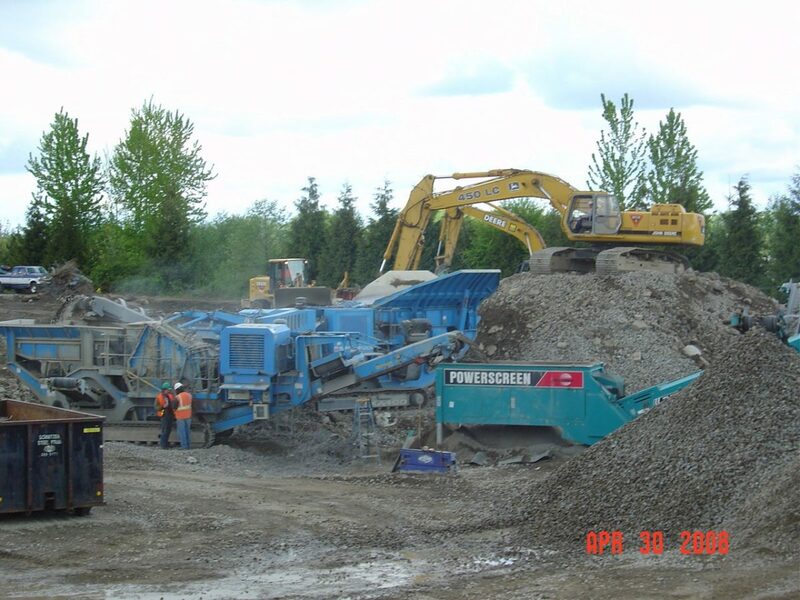 We also provide crushing of concrete or asphalt from your construction project. 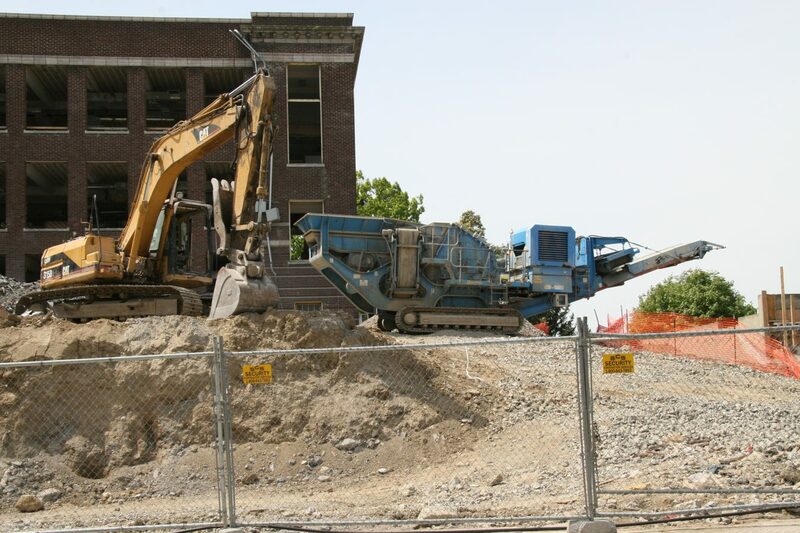 Our qualified, fully trained equipment operators take pride in the safety of all surrounding each and every jobsite along with pride in the finished material that gives back what was once already utilized.